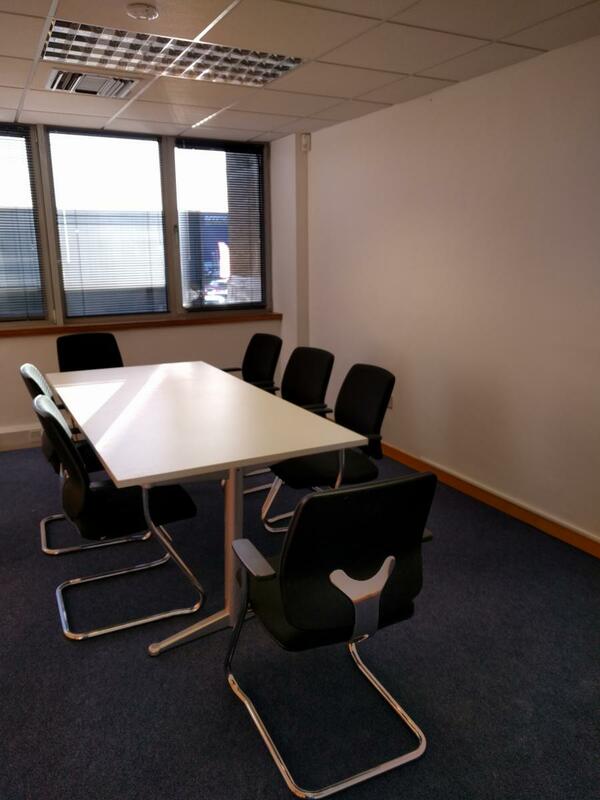 Outstanding opportunity to gain a foothold in St Albans. 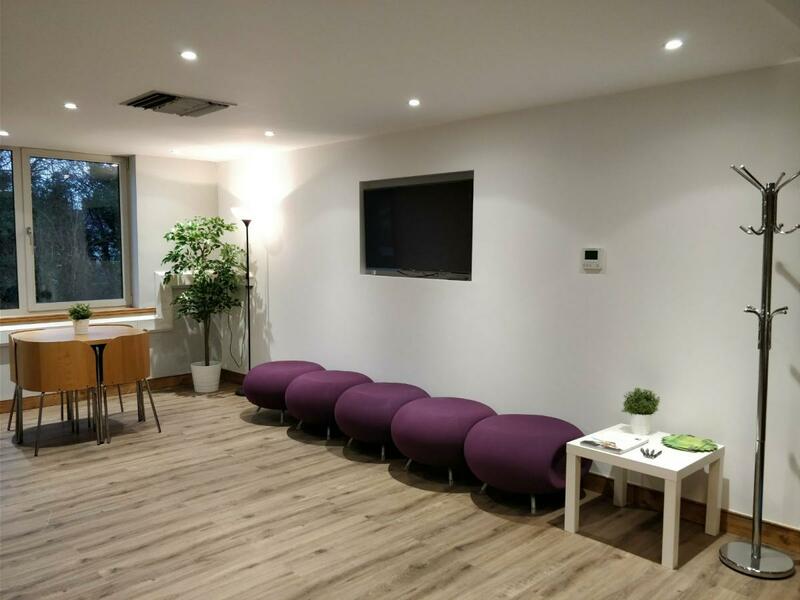 This newly refurbished serviced office space boasts on-site parking and is only a 10 minute walk from the Train station. 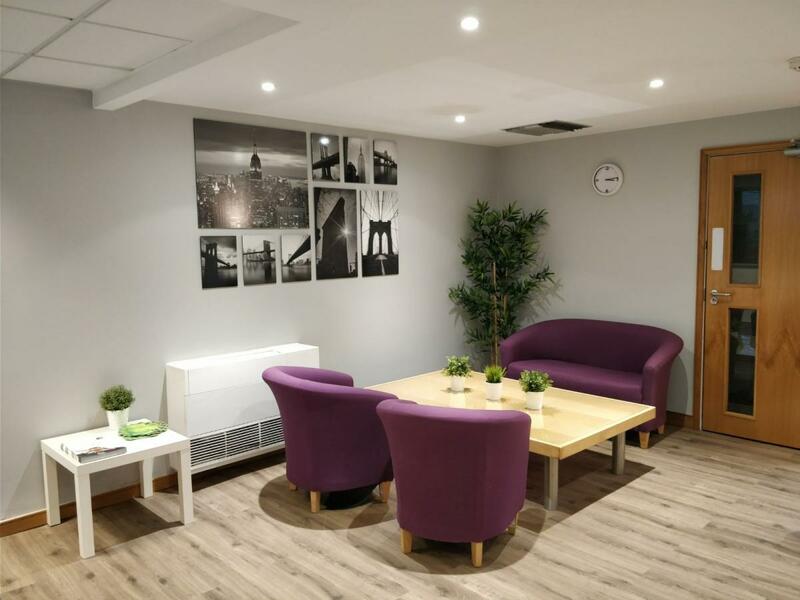 Each office suite has been refurbished to the highest standard. 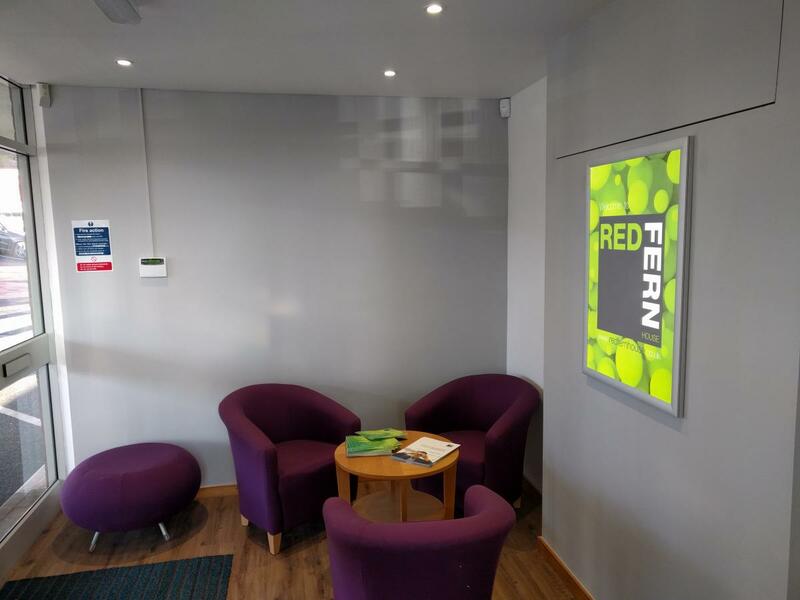 The property will be fully furnished and include ready to go Wi-fi with up to an incredibly fast 1GB Broadband available making the property an extremely attractive and effective place to do business. You will find that this move will be the making of your business. We live in an unprecedented time of change so don’t get left behind. There has never been a better time to take your business to the next level. 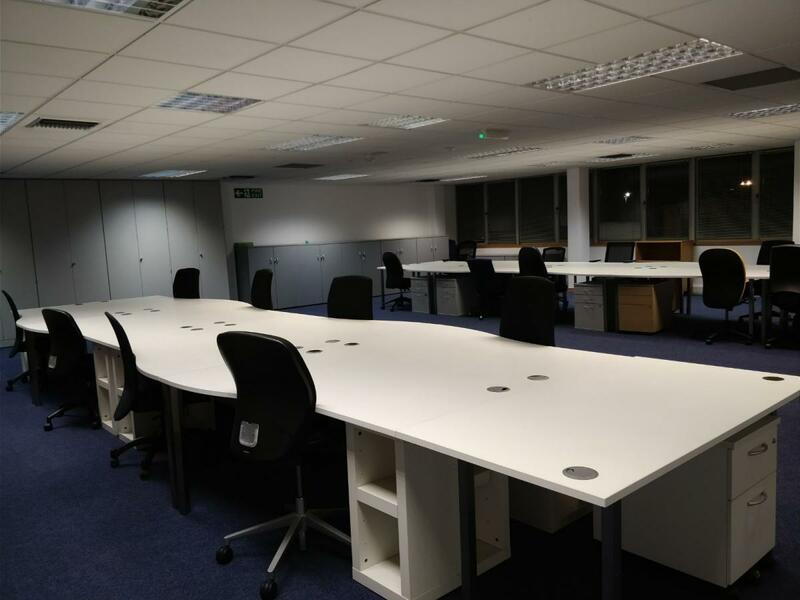 St Albans offices available now! St. Albans is a city in the commuter belt north of London. Its vast centuries-old cathedral features medieval wall paintings. Nearby, Verulamium Park has ornamental lakes and the remains of the city’s ancient Roman wall. Also here is the Verulamium Museum, displaying artefacts from the city’s Roman past, including mosaics and the Sandridge Hoard of gold coins. A 2nd-century Roman theatre stands nearby.